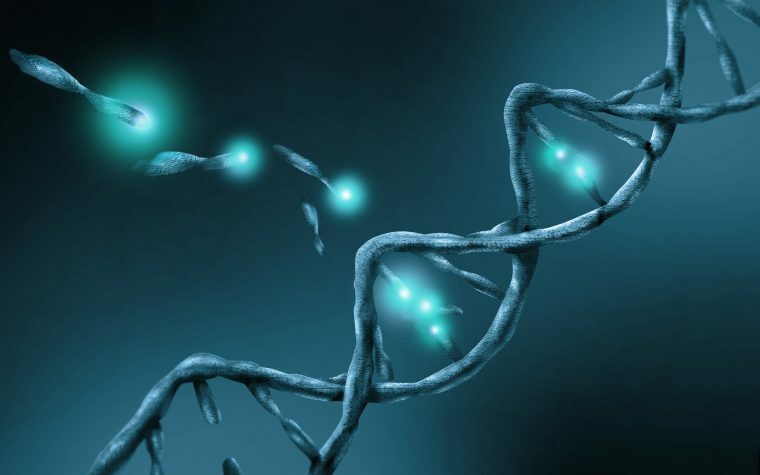 https://www.youtube.com/watch?v=V4PwAlbG6F0 Cancer is such a serious disease that it affects patients in so many ways. Weight loss is one of them. Cancer patients can drop too much weight for many reasons but loss of appetite, feeling nausea, and cancer treatments are common reasons. Here's a list of 11 tips on how to manage your appetite loss while living with breast cancer. 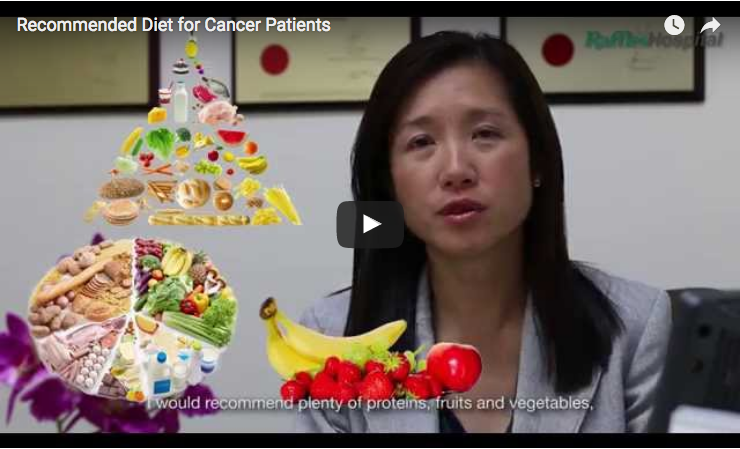 With this video shared by the RafflesHospital YouTube channel, listen while oncologist Dr. Lynette Ngo shares four very important healthy eating tips that cancer patients should adopt — especially during treatment. This 3-minute video reveals how a suitable diet plan can help maintain a cancer patient's strength and reduce the risk of infections. 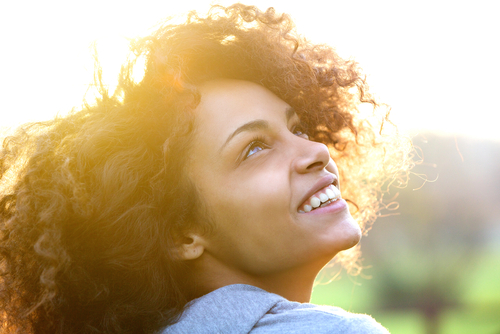 Find out more on how breast cancer can be treated with this list of 5 treatment options available. I was diagnose with Invasive Ductal Carcinoma with Grade II Positive for tumor and HER2 negative. I did 4 months of chemo and I went every three weeks. I was suppose to do chemo and radiation but since opt for mastectomy my Oncologist didn’t think it was necessary for radiation. Am still on Tamoxifen and I was told that I may need to take it for a life time. Am on my 5 year of cancer free as of today. I had my check up early this year and am still doing very well. My problem is now that I can’t seems to get the weight off. I don’t eat much and I get very full very fast. I’ve been watching my intake of food but for some reason, I just can’t seem to let the weight off. When I first started with my journal I was 130 and now 170. I’ve been on antibiotics consecutive this past months. I’ve had yeast infection 4 times but I just been going through so much this past year. Now am home and I now have to dial with my sickly father.